With a flair for developing results-oriented, collaborative partnerships and a passion for increasing the understanding and real-world relevance of STEM in schools, businesses and homes, Karen Taylor-Brown found her sweet spot when she co-founded Refraction Media in 2013. 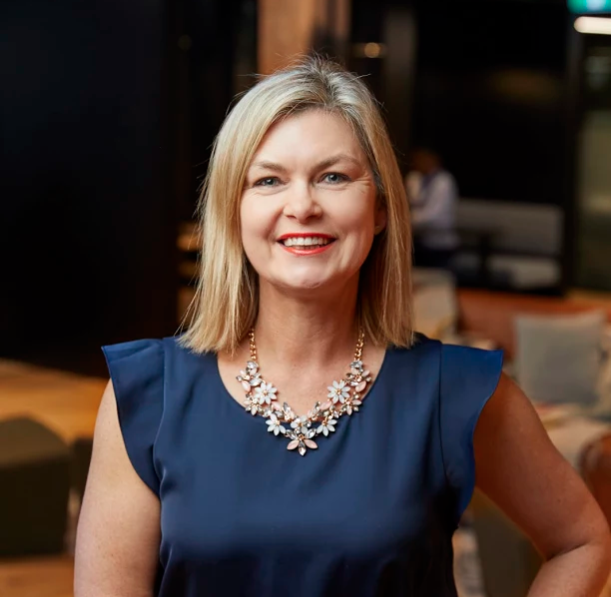 Two decades of experience in print, broadcast and digital media has helped Karen to apply a large-scale vision to developing strategic communications platforms as well as a host of custom solutions for clients. With a focus on collective impact, Karen has brought together over two hundred champions of STEM, from industry, government and education, who share the Refraction vision: to inspire a smarter future.